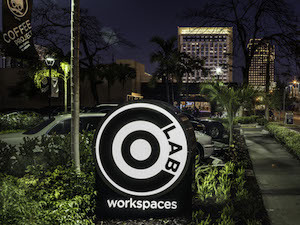 At CoLab Workspace, we fuse professional pursuits with onsite community connection. Meet, greet, retreat, repeat. At CoLab Workspaces, you create your own balance of alone, on-task concentration amidst connecting with others – all at your individually-preferred intervals. CoLabs provides the forum, and you? You just take it from there. Our setting allows you to work in a private, yet open space, with a large, central pod and access to meeting rooms and great coffee. CoLab’s comfortable setting gives you a feeling of laid-back, cool, and hip – the backdrop to all so many entrepreneurial projects these days. You’ll join others from CoLab, enabling you further opportunities to network with others in a variety of fields. 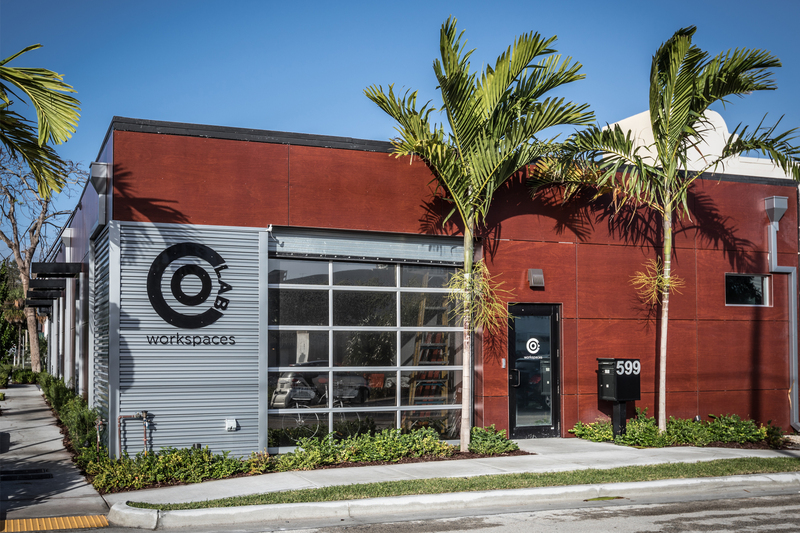 You can take on your corner of the world while feeling at home in our intentional shared workspace. 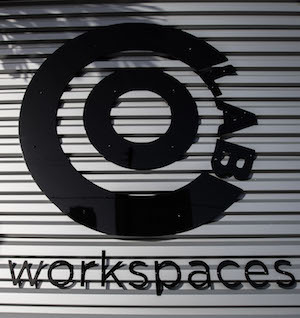 In keeping with our philosophy of encouraging business pursuits along with people-to-people connections, CoLabs Workspaces is the go-to venue for professional, social, and community-organizing events. Attend lectures, parties, initiative startup meetings, all with one seed in common: Connecting to grow your business with community all around you, whenever you choose to tap in. Connect with us.